How do you keep your donors in the loop and give them relevant information that will keep them coming back? 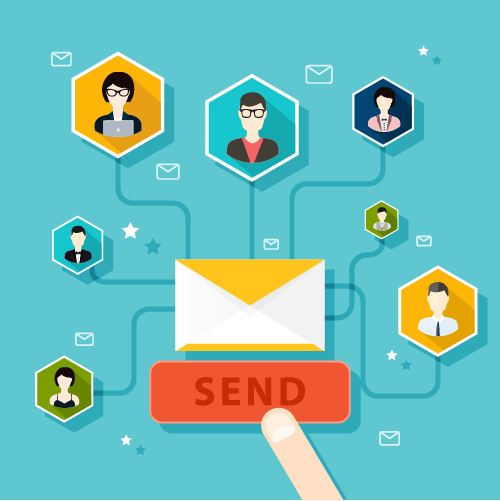 Many times, email is underutilized or ineffectively executed to its full potential. It’s important as a nonprofit to know what you need to do to keep a donor and convert them into someone who gets involved and promotes your organization. This goes beyond asking donors “What motivated you to donate to us”? Instead, ask “What do you hope we can accomplish with your donation”. This comes off more invested and at the same time segments a donor into a certain category. For example, if they answered, “I want to help your organization reach its goals”, Perhaps they are a donor who believes in your mission. You can then offer them opportunities to get involved or serve on your board. Ask these questions while they are in the process of donating and follow up with relevant information. After you receive a donation online the first email sent out will most likely be a tax receipt attached to a thank you email. This is your opportunity to have the donor opt-in (if they haven’t already) to your email list. Because this email contains the tax receipt there is a higher chance of opening the email. Relevant information such as opportunities for volunteering or donation impact stats can be used here. It’s good practice to use their name in the email as it makes it more personal, as well as including the amount donated. Be careful to not sound stiff and robotic with your email writing. Remember, there are real humans on the other end of the computer and they can tell when something sounds like a script. *If you’re taking donations in person be sure to ask if they would like to add their email to the list. Donors want to know the impact their money has on the cause. It helps to have visuals or stories to create an emotional connection and better help the reader understand the value of their donation. Find out where they like to receive information (social media, email, print) and tailor the information you send to each channel. It’s important to touch base and engage with your donors on a regular basis. If you don’t follow up it’s a lot like going on a date and never calling the person again. That’s why staying present and consistent is key, but try to give them information that is of interest to them. Keep donors updated. Donors want to know the impact their money has on the cause. It helps to have visuals or stories to create an emotional connection and better help the reader understand the value of their donation. 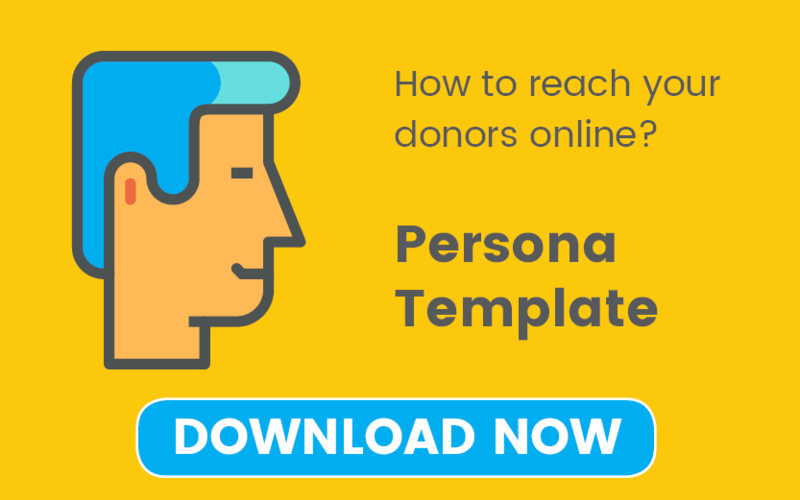 Find out where they like to receive information (social media, email, print) and suggest It’s important to touch base and engage with your donors on a regular basis. If you don’t follow up it’s a lot like going on a date and never calling the person again. That’s why staying present and consistent is key, but try to give them information that is of interest to them. It’s also important to educate first-time donors on the cause and mission of your organization. Many times, the news or social media can cause people to donate to certain organizations that they really do not have a vested interest in. Only 19% of first-time donors are retained after year 1. That’s why it’s so important to stay relevant and top of mind to your donors. Communication is key when it comes to email marketing. Asking donors their opinions, staying in touch, and delivering relevant information is important to help your organization stand out and is the key to securing future donations and creating a lifelong partnership. Looking to develop your email marketing?